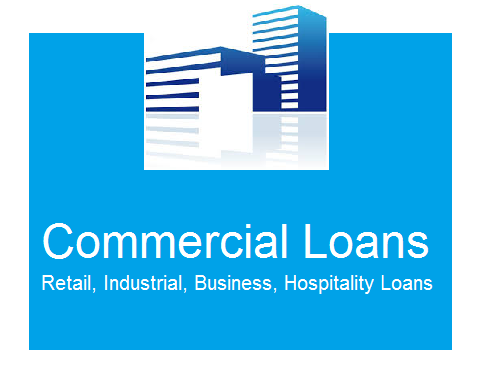 Competitive financing options available for refinance and purchase transactions: Residential, Commercial, and SBA loans. Mortgage payment is typically the biggest expense for landlords. Therefore, our personalized and unique services will allow you to find creative solutions to reduce such payment and better your overall financial life. 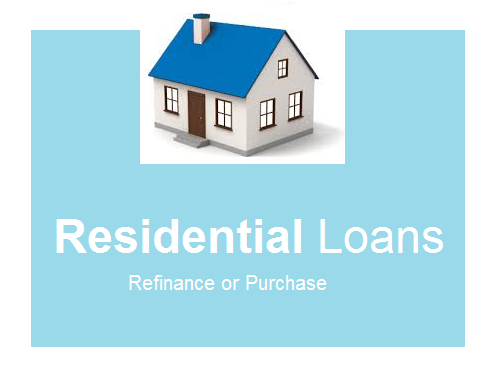 We do that by guiding you to the best financing option based on your situation. Many people do not realize that a lower interest rate is not necessarily the best option for them. 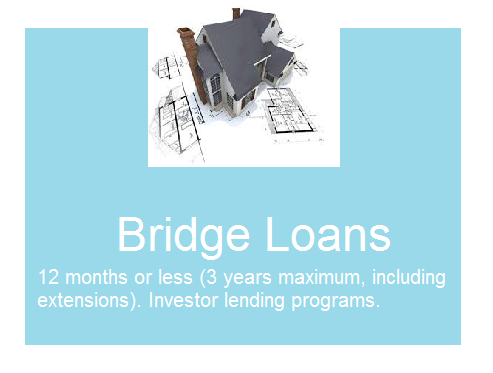 Understanding your financing options is the key to a stable future. The interest rate portion that is paid on the mortgage payment will typically be much higher than the payment portion than the amount that is paid toward your initial loan principle. 30 years fixed, 20 years fixed, 15 years fixed, 10 years fixed, Adjustable rates, interest only, non-recourse, bridge loans available.